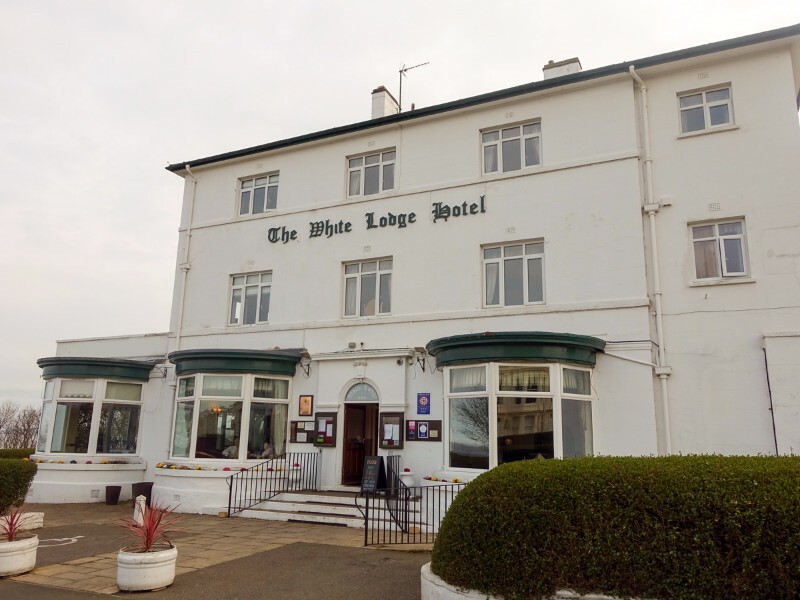 The White Lodge Hotel is a stalwart of Filey. Sitting on the cliff top with pleasant sea views this hotel also caters for the business community visiting our town. Playing host to both the local Rotary and Lion Clubs the White Lodge is also licensed to conduct marriages.